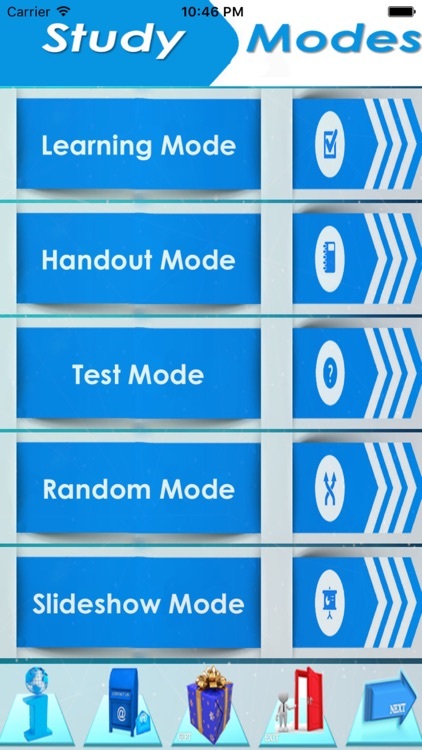 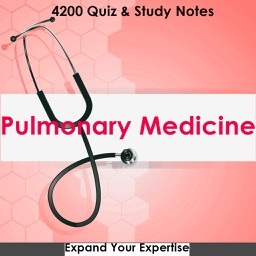 Get +2600 Study notes, exam quizzes, terms & definitions and Prepare & Pass Your Exam easily to guarantee the highest score. 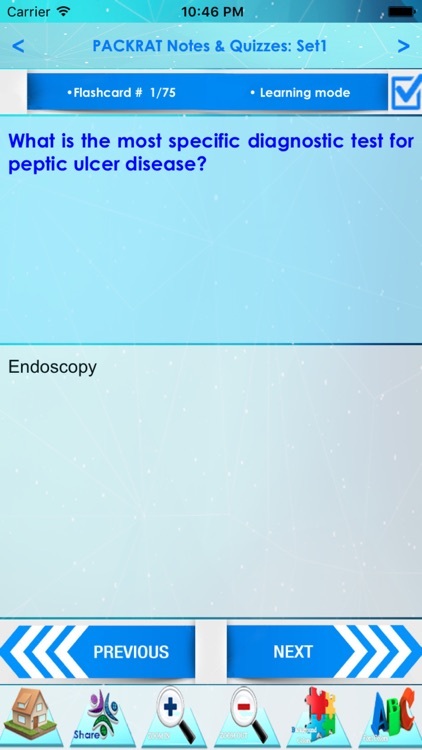 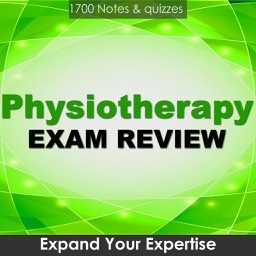 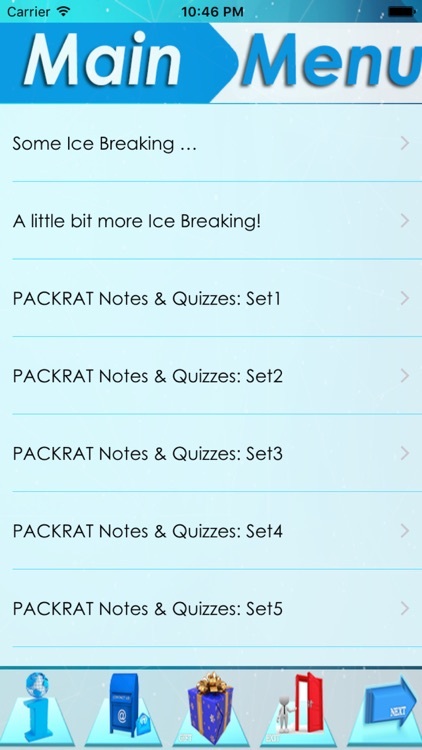 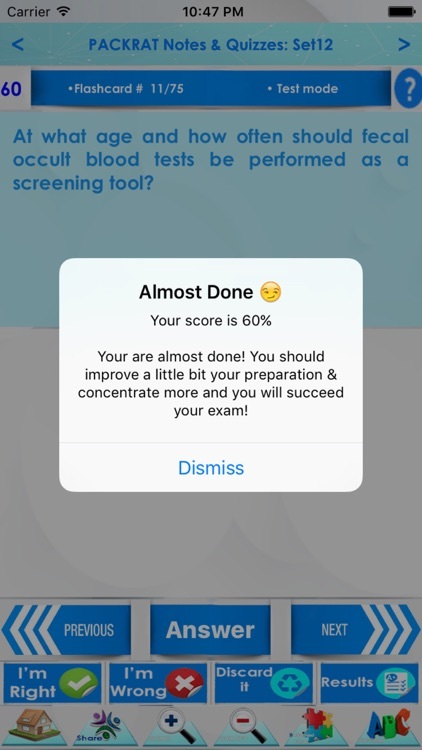 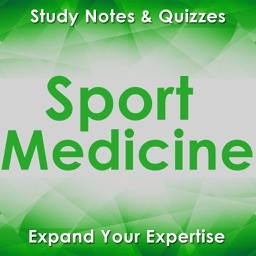 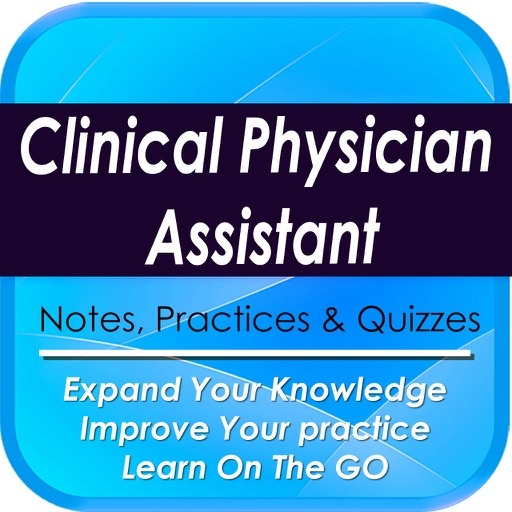 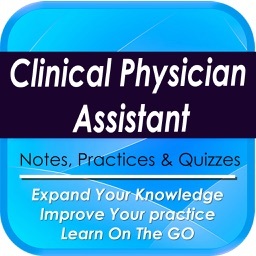 This app is a combination of sets, containing practice questions, study cards, terms & concepts for self learning & exam preparation on the topic of Clinical physician assistance examination. 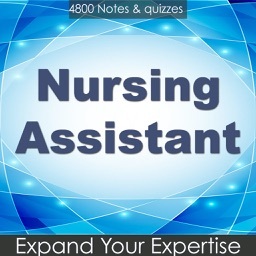 Get the Skills you need to land the job you want. 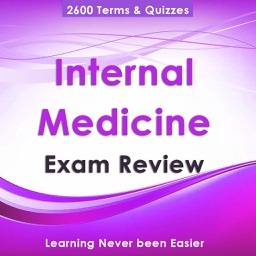 Get a better score in your USMLE (step1, step2 CS & CK),Packrat, PANCE, MCAT, DAT, COMLEX,CNA, OAT, NBDE, or PCAT exam, and the most important is to fall in love with the material, it worth all the attention.